The state of Wisconsin has lost one of its two African American owned banks. 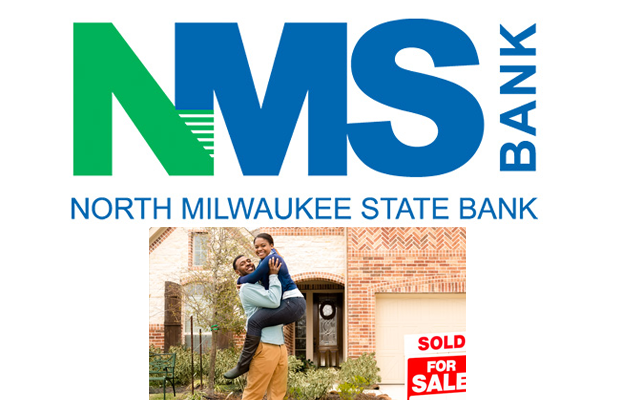 North Milwaukee State Bank, which was almost three times the size of Wisconsin’s other African American owned bank, Columbia Savings & Loan Association, officially had its doors shutdown on March 11, 2016. It is one of only two American bank failures in 2016 thus far. Per the FDIC, “To protect the depositors, the FDIC entered into a purchase and assumption agreement with First-Citizens Bank & Trust Company, Raleigh, North Carolina, to assume all of the deposits of North Milwaukee State Bank.” First-Citizens Bank & Trust is controlled by a bank holding company, First Citizens Bancshares, which is publicly traded on the NASDAQ. Its primary shareholders are the Holding family and Fidelity Investments. For the entire FDIC official release click here. The closure takes $67.1 million in assets and $61.5 million in deposits off the books of African American owned banks as a collective. This entry was posted in Banking & Credit Unions and tagged african american banks, black banks, north milwaukee state bank. Bookmark the permalink.